Ankita Pande, Head of Strategy, iProspect India, is a digital marketing specialist with almost 10 years of experience in performance marketing, specialising in SEM & Paid Social. She has worked across verticals with brands like Max Life, Cleartrip, Thomas Cook, HDFC, ICICI, Arvind Mills, ShopClues, Koovs, Max Health, Jeevansathi, General Motors, Mastercard, Microsoft, ITC, etc. 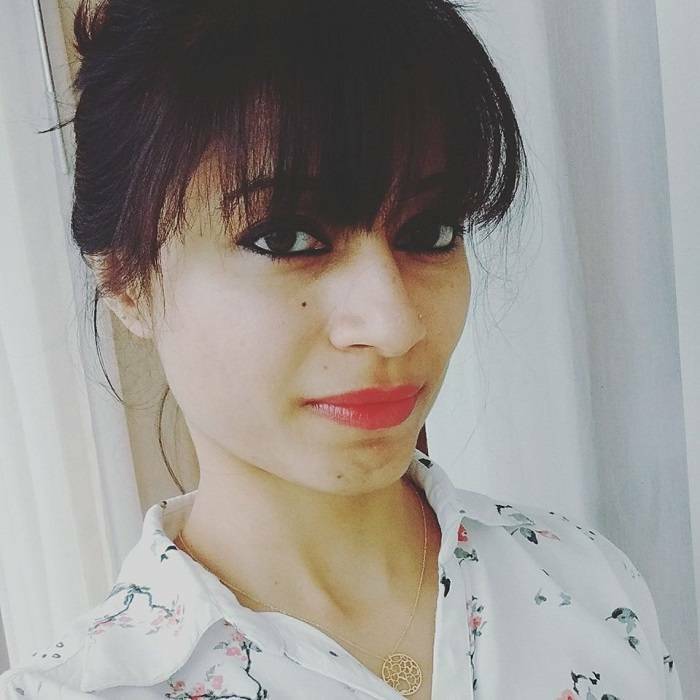 At iProspect India, Pande is currently heading paid social and strategy, handling clients across India. She was previously heading search engine marketing for their Gurgaon branch. Prior to iProspect India, she had worked with Google for 5 years. My digital journey started with Google, where I picked up the nuances of performance marketing along with an in-depth understanding of product. iProspect India happened at a time when I was looking out for more challenging roles, where I could leverage my 5 years of learning and product knowledge. These past 4 years at iProspect India have been my steepest learning curve yet, and I’ve enjoyed every minute of it! Strong product knowledge and a good understanding of the digital landscape have stood me in good stead time and again. iProspect India has helped me expand my horizons by providing me opportunities that have taken me outside my comfort zone. Having worked across a multitude of challenging campaigns with various partners with varied objectives, it is impossible for me to choose one! Every campaign has contributed to my learning, and continues to do so even today. The audience that we’re talking to, and the environment that we’re connecting with them in, are two most important factors to be considered when working on creatives. Engaging the audience in a seamless non-intrusive manner is critical to get the desired response. There’s no one specific I would name. I’m inspired every day by the work of both, the industry icons as well as the new entrants. There’s something new to learn and to be inspired by, everyday! Yes! It’s been almost 10 years in the industry for me – that’s long. The ability to remain coherent and competent after an average of 3 to 4 hours of sleep per night! On a more serious note, an insatiable thirst for knowledge and the ability to adapt quickly. This might sound clichéd, but I truly believe there is no shortcut to success, and no substitute for integrity, hard work and dedication. In advertising today, the most exciting place is digital, and I see myself continuing in this space, achieving new milestones and continually evolving and growing. I’m with a group that’s growing 300 per cent more than the market, y-o-y! I think I’m exactly where I want to be!